George R.R. Martin is certainly keeping himself in the news these days: the author is developing a new TV series at HBO titled Captain Cosmos. 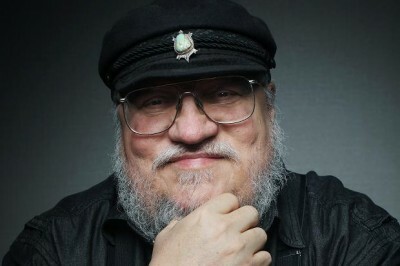 He revealed this is a recent interview with EW (in which he also promises The Winds of Winter by 2016 and teases a new twist), and provided a rough description for the show: “At the dawn of the age of TV in 1949, a visionary young writer creates a science fiction series that tells stories no one else will dare to tell.” This definitely has echoes of The Twilight Zone, which is a show that GRRM worked on previously (the 1985 revival, that is). I’m curious whether this’ll be an episodic series or still feature an over-arching plot. Stay tuned!